To be honest I was expecting the show to hit some sort of reset button to keep the Reddington task force going. But Elizabeth Keen shot that reset in the heart. It’s no longer a case of Liz being framed for crimes she didn’t commit. She killed the Attorney General of the United States and there’s no walking that back. Is the task force’s new focus tracking down Liz and Red? Will Ressler stay in charge? Is Cooper out of the Bureau for good? Do Red and Liz chase down blacklisters on their own while trying to stay one step ahead of the task force? That would be my guess for next season. What will the Cabal be up to while this is going on? The plan for a new war was sidelined and the Cabal probably needs to lie low after the news stories were published. But I don’t think it will be wiped out before the next season starts. The Cabal will be after Liz as much as Red. 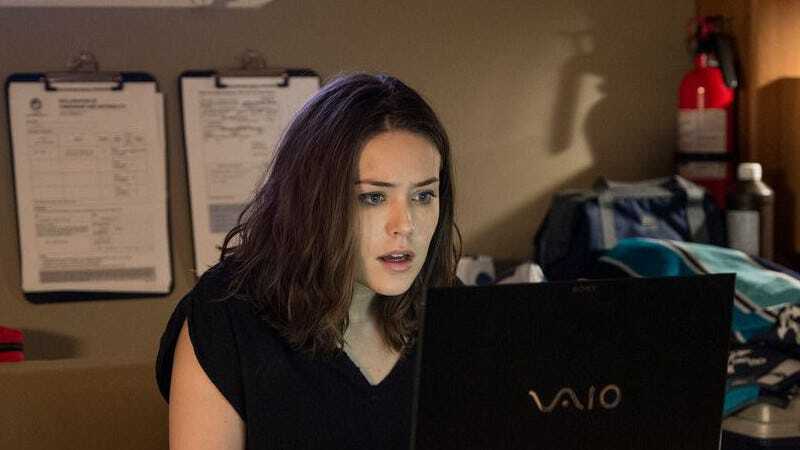 The Blacklist was renewed for a third season and I’m looking forward to seeing where the show goes.